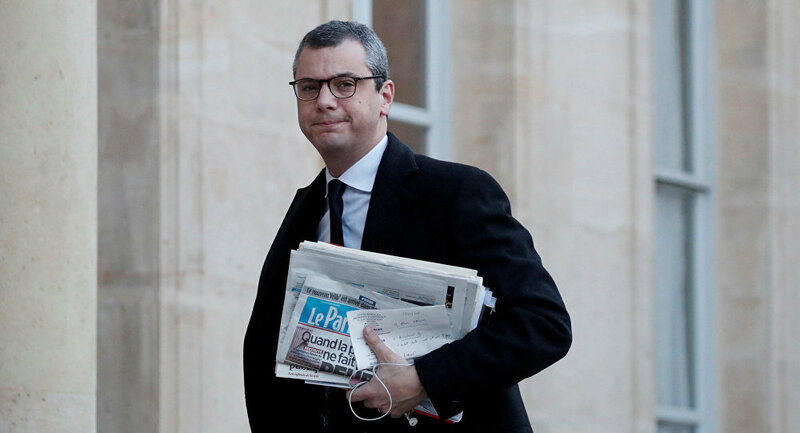 France's financial prosecutor said Monday that he had opened a corruption probe against President Emmanuel Macron's chief of staff Alexis Kohler. French anti-corruption association Anticor requested a Paris court to examine Kohler’s alleged family ties to the MSC Mediterranean Shipping Company, citing the investigation of the Mediapart portal. The Paris court will now decide whether a preliminary investigation will be opened or the complaint rejected. According to the Elysee Palace, Kohler, who is Macron's closest confidant, will show the prosecutor that allegations against him are unfounded. "Mr. Kohler will provide all the documents needed to show that his behavior respected the rule of law at all times," the statement reads. In May, the Mediapart portal revealed that there could be a conflict of interest between Kohler's relatives and MSC.